If you or anyone you know is considering making a move to a new home, we would like to offer them a FREE No Obligation to Move Consultation to discuss just how they can make their move, get what they want and do it with the least hassle. AND remember, YOUR referrals help the kids. Any one you know considering making a move, wanting to buy or sell their home, please refer them to me without hesitation or delay! They will receive our top of the line services, exclusive guarantees, money saving coupons and you can rest assured your referrals will help the kids at Children’s Miracle Network. We are on a mission to donate $50,000.00 for Children’s Miracle Network. 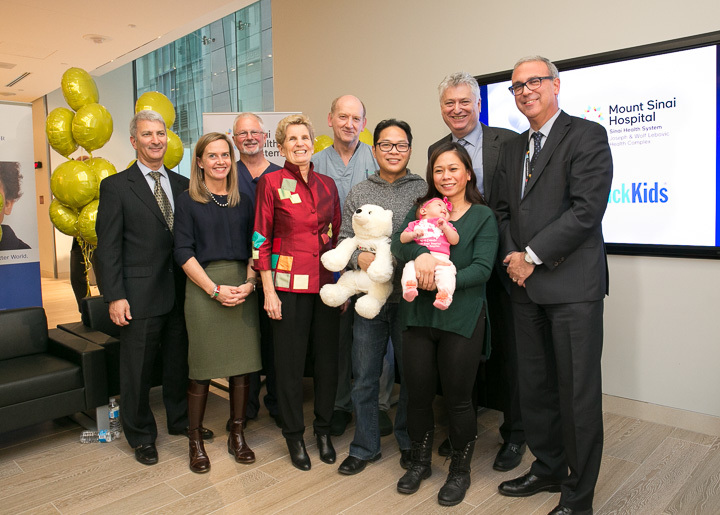 They do great work in helping kids struggle to recover from debilitating diseases. We will donate a significant portion of our income on every referral you send us to Children's Miracle Network in Houston. For every house we sell this year, we are donating $250 of our income to Children's Miracle Network Hospitals. Our goal is to raise $50,000 to help them in their quest to Heal, Save, Cure and Comfort Children under their care. And remember as a Past Client you automatically earn a chance to win an All-expense paid trip to Las Vegas. 3 Days 2 Nights at the 5-Star Resort. Annual drawing held in June. So who do you know that may be considering a move? I’m the father of three daughters, I remember when my youngest one was born with an infantile hemangioma involving her little eye at 6 weeks old and getting her treatment at Texas Children’s Hospital of Houston. It was then when I to pay closer attention to the quality of work they do at the hospital. Since then, I have learned that is a collection of hard working health care professionals, most making their home right here is the Houston area all coming together for a common cause. Their cause is to help young people overcome unfortunate health issues that life sometimes throws our way. Living in Houston for over 35 years, I take pride in supporting all the good work they do at Children’s Hospital. My team is constantly thinking of innovative ways to raise money and even donating portions of our income to help Texas Children’s Hospital in their quest to heal young people when they need healing most. We, at the Norberto Lopez Team, are committed to provide outstanding results for buyers and sellers referred to us by our past clients. 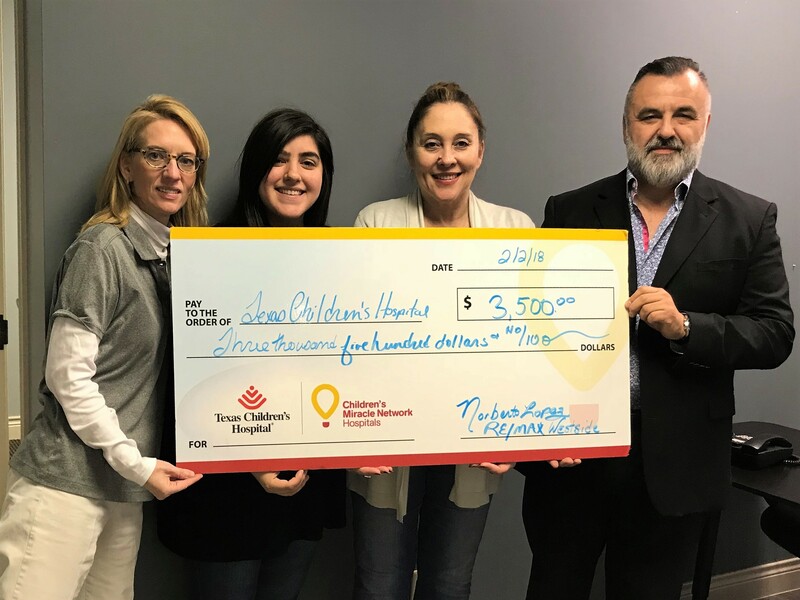 I discovered that Texas Children’s Hospital shares similar commitments to their patients and since their ability to provide care services on sponsorship and donations we are happy to contribute and will continue to support them proudly.